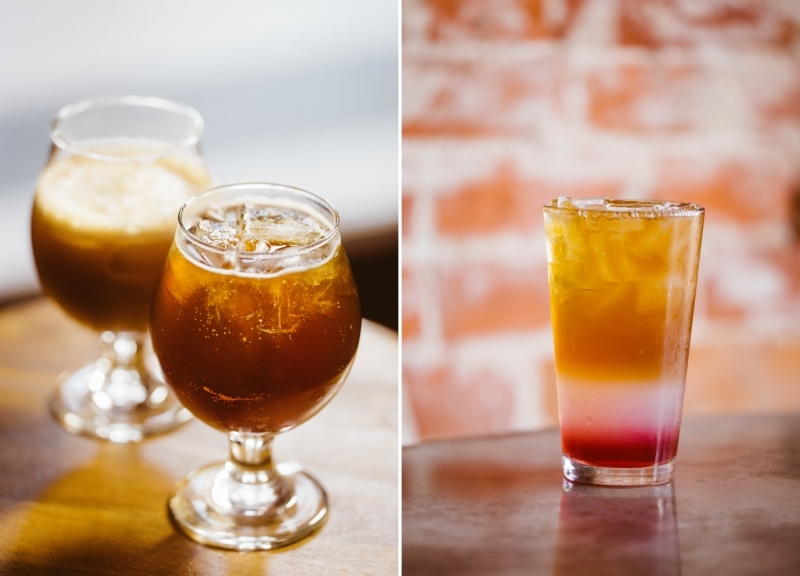 West Oak's Got Some Crazy Cold Brew Concoctions On Its New Summer Menu. Welcome to Unfiltered, our weekly feature that explores the Dallas coffee scene — and how it often manages to thrive in the most unusual places. 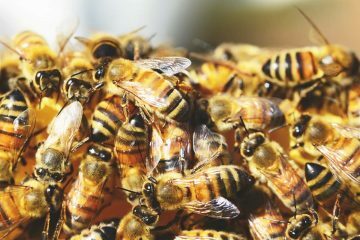 Given that we live in a time when Starbucks locations are about as prevalent as the golden McDonald's arches, when new coffee shops seem to open every other week and when almost everyone uses a ChemEx to brew their coffee, we're here to show you some alternatives — for when your coffee shop routine becomes monotonous or when you're just looking for something different in your caffeine endeavors. 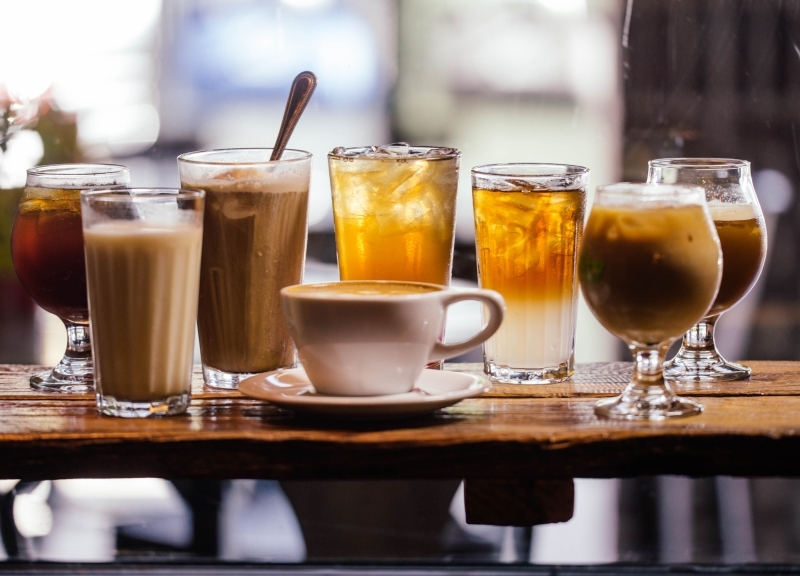 Though summer reigns as the undisputed season for cold brew coffees, we must admit, it's almost too easy to fall into a rut with what should be go-to choice for iced caffeine. 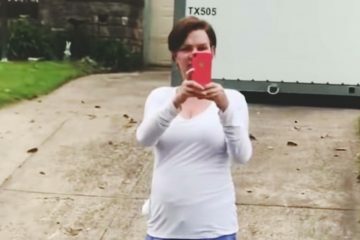 Thing is, it doesn't have to be this way. Listen: We get that flavored simple syrups and various types of creams are coffee standards at this point. But there's still plenty of room for experimentation with this versatile drink. The folks at West Oak Coffee in Denton know this all too well. 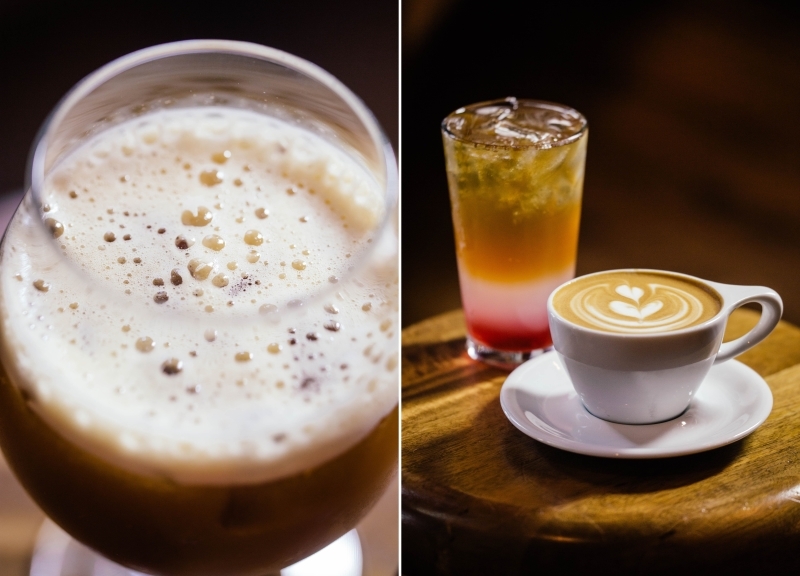 One of the newest shops to hit the area, West Oak first caught our attention with its combination chocolate milk and cold brew offering that it keeps on tap. Since then, though, the shop has only added to its list of creative, seasonal barista specials. 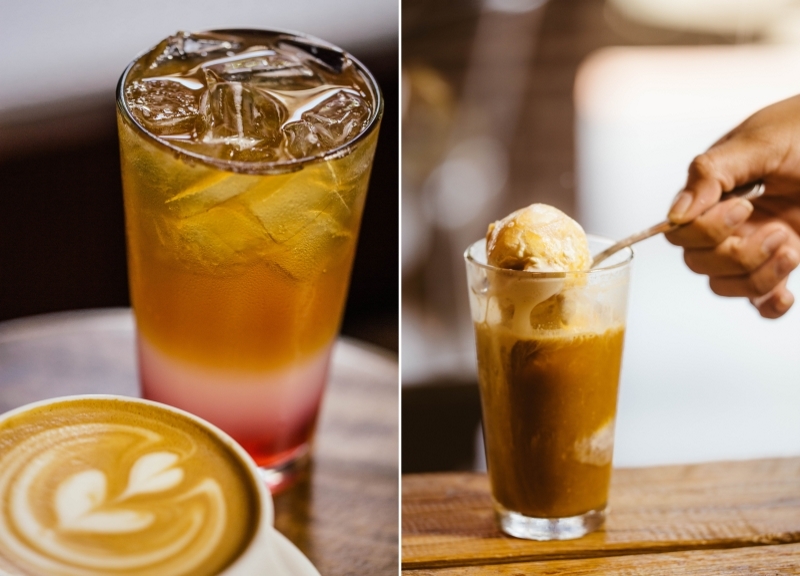 To cool you off during the dog days of summer, West Oak offers specials like a cold brew float made with vanilla ice cream from Beth Marie's. 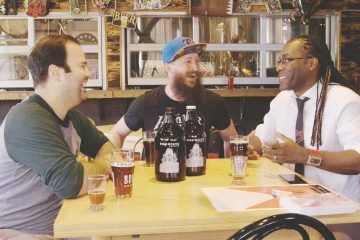 The drink riffs on its classic, carbonated predecessors with the strong, malty taste of coffee. 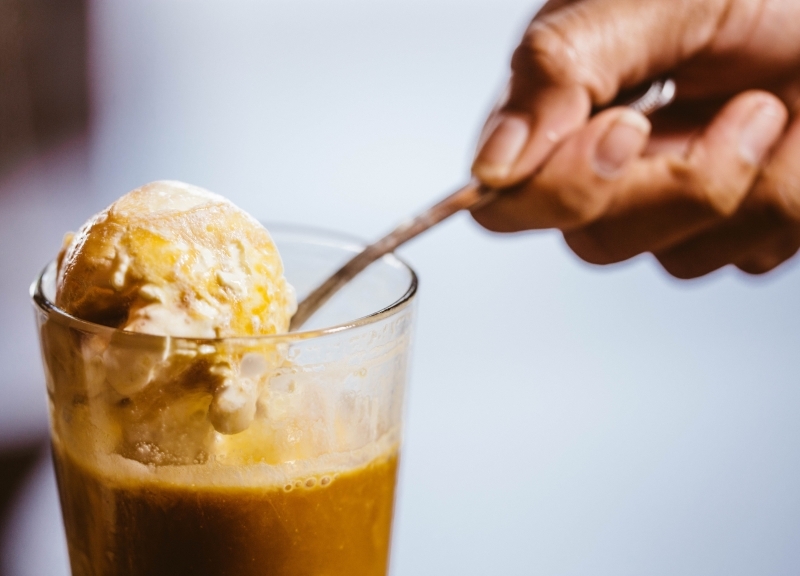 It's a good alternative for those that prefer a less pungent version of the affogato, as the long-extraction process of the coffee pulls out sweeter, more subtle flavors. 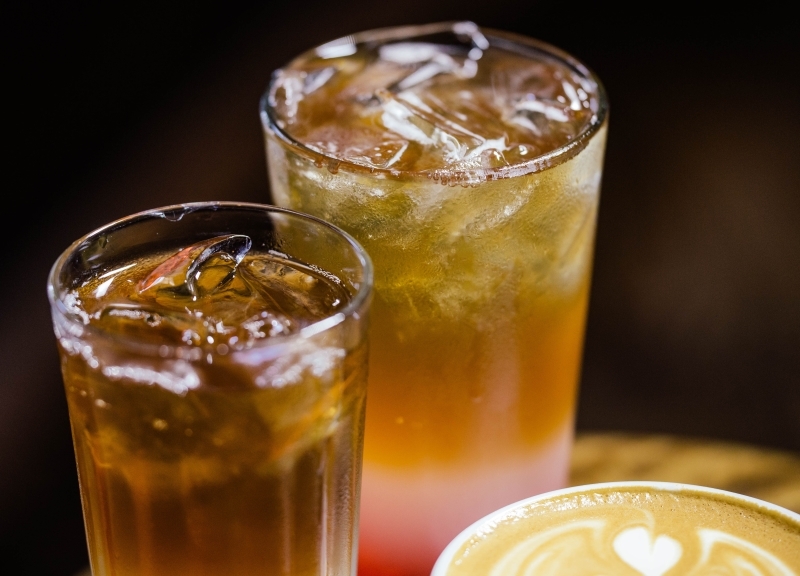 The creativity doesn't end here, though, as the cold brew is also used in the West Oak Mule — a non-alcoholic play on the Moscow Mule — is made with a ginger-lime simple syrup and Topo Chico, giving it a mild but pleasant tartness. Another summer special called The Sun Also Rises combines Jasmine simple syrup and grapefruit juice with cold brew, where the floral and citrusy elements bring out black tea flavors, making coffee more palatable to tea drinkers, but without sacrificing the caffeinated edge. 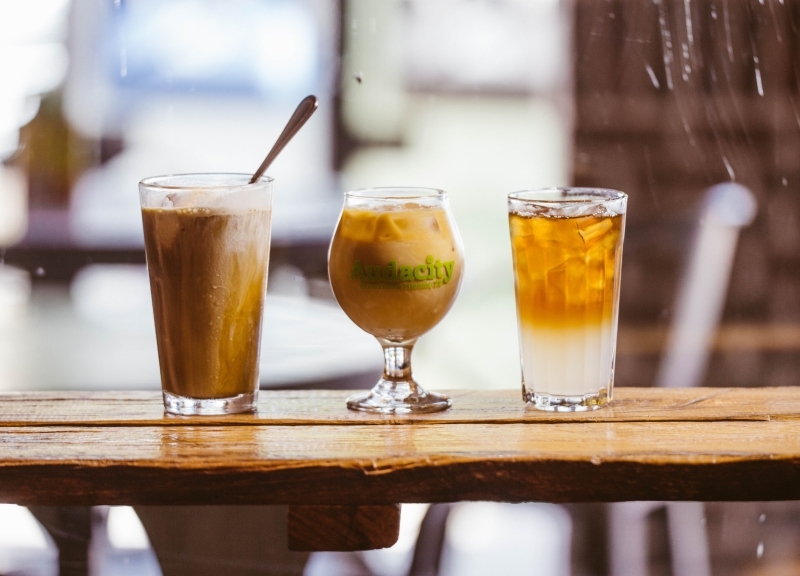 Then there's the Nola, where a Madagascar vanilla simple syrup, half-and-half and cold brew mixture feigns the chicory taste familiar to French-style New Orleans coffee. 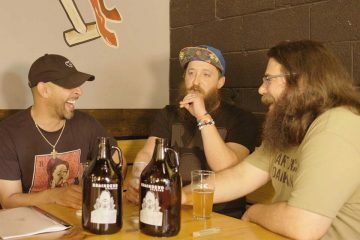 West Oak's creative streak stretches past cold brews, too. 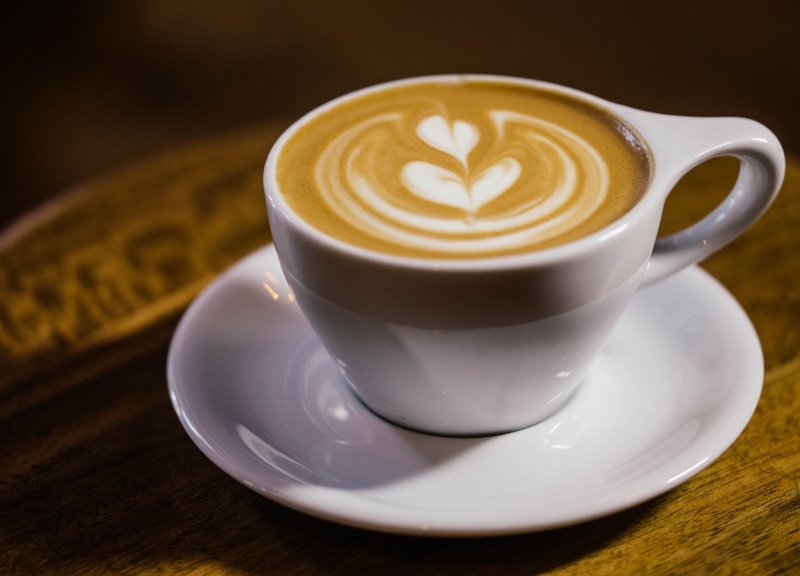 Their Captain Crunch cappuccino, for instance, combines cereal-infused milk with espresso for a balanced breakfast option we can finally get behind. Oh, and if you can't get enough of the milk's rich flavor, you can order a glass of cereal milk separately. The shop also does some pretty interesting things with lemonade for the non-coffee drinkers in our lives. 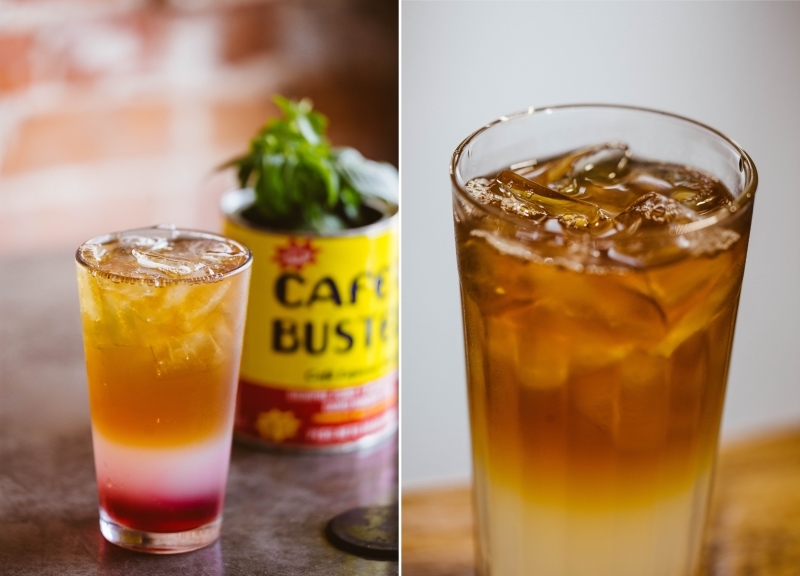 Their Sweet Caroline, which is combined with ginger plum iced tea, and their Christian's Crimson Punch, which is made with iced tea, crimson berry simple syrup and Topo Chico, are both fine cool-down drink choices in the summer heat. 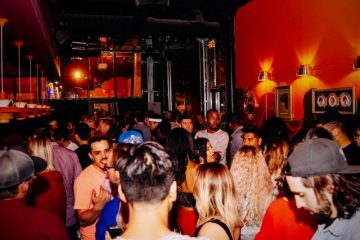 Point is, whatever your preference, West Oak has something to switch up your summer caffeine routine. Next ArticleThings To Do on Tuesday, August 4.